This year’s 2018 Academy Award nominations aren’t short on star-studded films that pack a punch. And Steven Spielberg’s The Post boasts not one, but two of Hollywood’s favorite heavyweights: Meryl Streep and Tom Hanks. 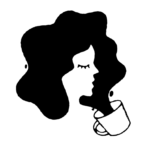 And while we already did some digging into how much Meryl Streep is worth (reports indicate that the iconic actress is worth around $90 million), we’re also currently wondering: What is Tom Hanks’ net worth? He is America’s dad after all. According to BusinessInsider.com, Tom Hanks’ net worth is estimated to be between $350-400 million. He’s held nearly 45 major leading roles in film, TV, and theatre over the span of four decades. 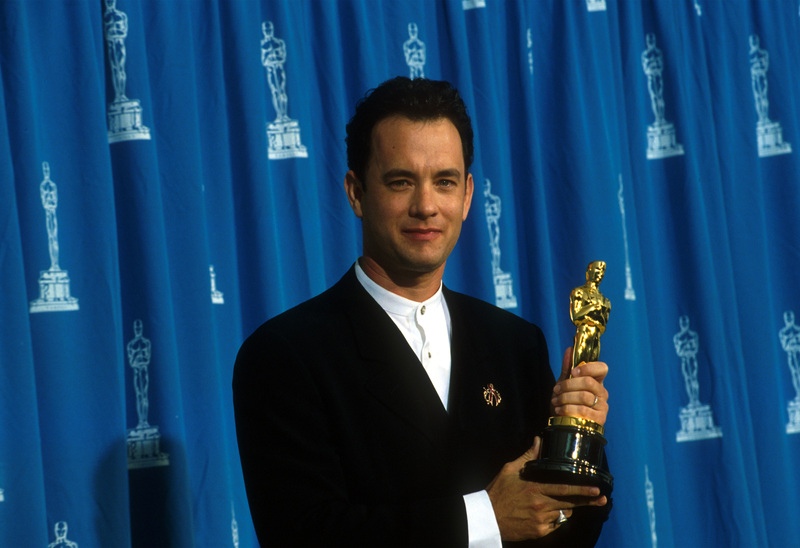 Hanks won his first Oscar for Philadelphia in 1994, and since then he’s been in some of the most profitable movies of all time. 1994’s Forest Gump generated $60 million for Hanks and $678 million worldwide, launching the actor into a premier financial tier. His following film, Apollo 13, abrought in an impressive $355.2 million, followed by Disney’s classic hit Toy Story, which earned $373.6 million. 2006’s The Da Vinci Code generated a whopping $758.2 million worldwide, and officially ensured Hanks will never need to check a price tag before buying anything ever again. 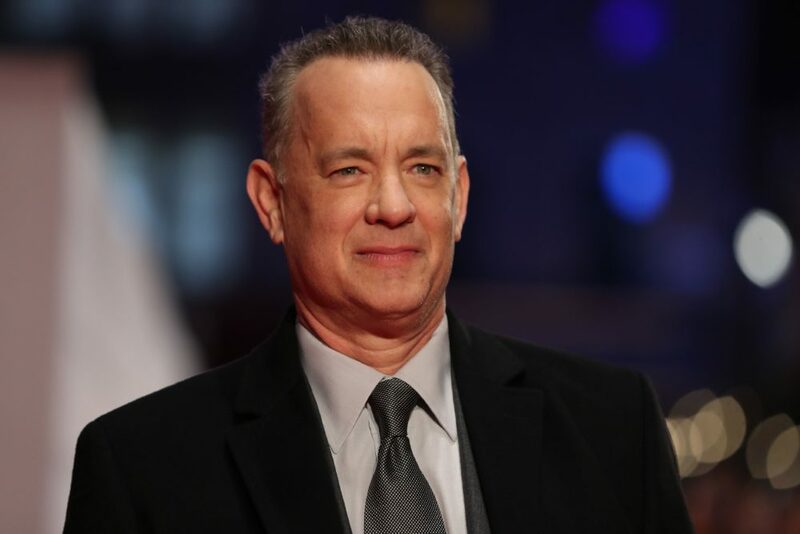 Hanks is next set to play the iconic children’s television personality Mr. Rogers in a film about exploring kindness and “the human spirit.” Whether it’s a box-office success or not, we’re pretty confident Hanks is going to be just fine. And we’re wishing The Post the best of luck in the Best Picture category at this year’s Oscars on March 4th!